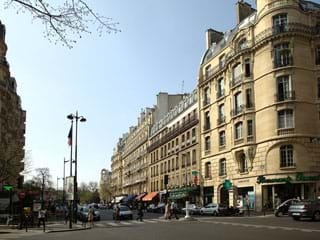 Renting a furnished apartment in the 16th arrondissement of Paris allows you to settle in the upscale neighborhood of western Paris. 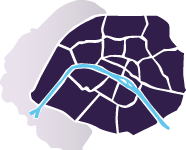 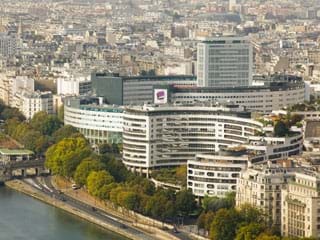 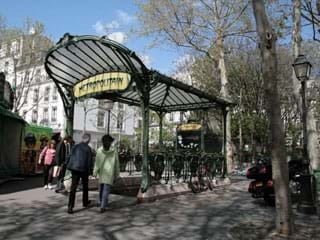 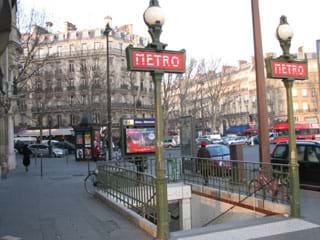 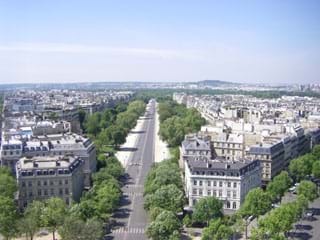 Paris 16 is the largest arrondissement in Paris and also one of the most populated of the capital. 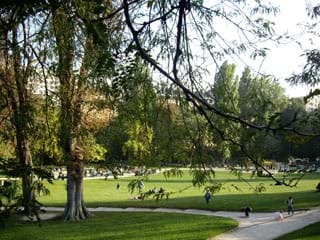 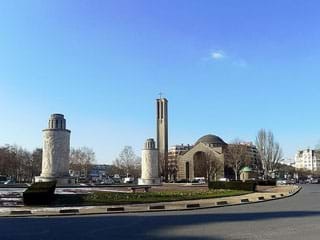 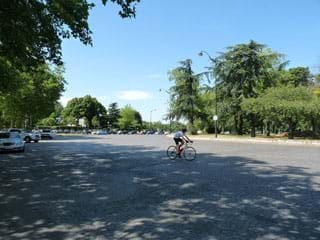 It is home to the famous Bois de Boulogne, and the three iconic villages of Passy, Auteuil and Chaillot.Rent a furnished apartment in Paris 16 to explore the famous Trocadero gardens and, for sport lovers, the Parc des Princes stadium and Roland-Garros. 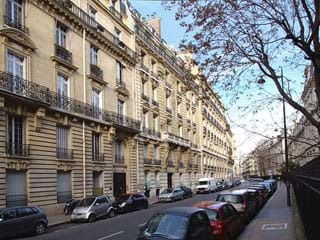 The 16th is not reserved for wealthy clients, you can book studios or 2-room apartments with an affordable budget. 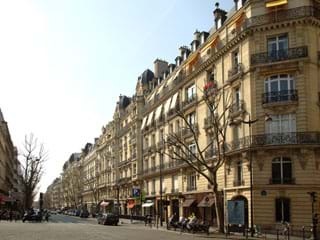 Book your furnished rental in the 16th arrondissement for a quality stay in the capital. 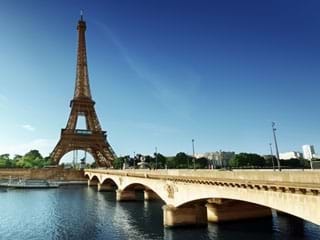 Tip: with an apartment rental near the Trocadéro, you can enjoy a splendid view of the Eiffel Tower!